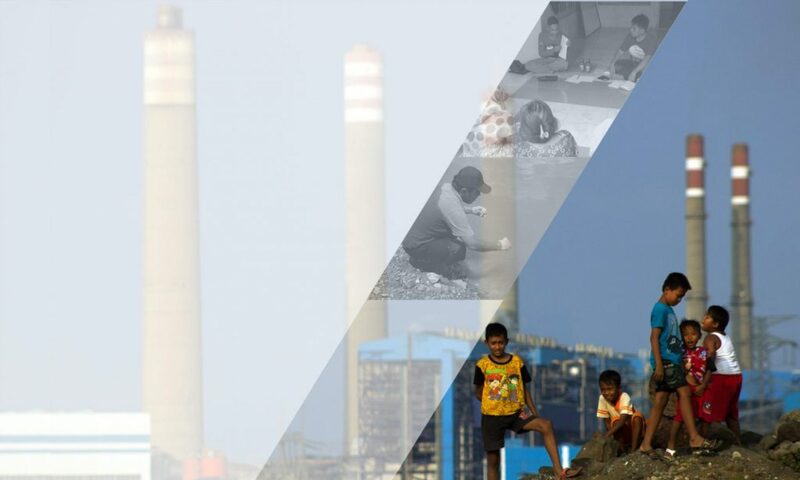 Besides the PLN (PT Perusahaan Listrik Negara,the State-owned electricity), domestic and foreign private companies also built and own a number of coal-fired power plants. The domestic and foreign private companies set joint venture agreements through in the Independent Power Producer (IPP) scheme. Among the foreign private companies, Japan and China are have produced high electricity capacity after the commercial operation date (COD). For the last eight years (2011-2018), companies from Japan and China companies have commercialized electricity with a capacity of 3,956 MW, consists of 2,805 MW own by Japan electricity, while China own 1,151 MW. Meanwhile, in the same period, the operating coal-fired power plant wholly owned by PLN is 8,836 MW. Source: Processed from sourcewatch.org; Electricity Supply Business Plan 2018-2027; and various other sources. In addition to those that have been commercially operated, there are also joint venture companies involving Japan and China still under-construction throughout the archipelago. Some of the coal-fired power plant technologies from Chinese and Japanese investments utilize ultra-super critical boilers, which is claimed to be clean technology. Nevertheless, the amount of greenhouse gas emissions produced is still high, at least 195 times the Republic of Vanuatu, a threatened country by sea level rise due to climate change. The involvement of Japan and China in the joint venture illustrates that the energy sector, especially coal-based power plants, are important for source of profit. A survey on energy actors in Indonesia conducted by the PWC in 2018, reported that the energy industry investment players, including fossil energy in Indonesia, expected the equity return in Indonesia to be 15% – 20%, this figure is higher than global equity returns, 10.6%. China and Japan are listed as the largest sources of public founding for overseas coal plants (Global Coal Finance Tracker, December 2018). Companies or financial institutions from these two countries have been deeply involved in procuring overseas coal plants, including Indonesia. For example, the Java-7 coal-fired power plant. This power plant has a capacity of 2x 991 MW and will be commercial in 2020. It is owned by Shenhua Group (70%) and PT Pembangkitan Jawa-Bali (30%), a subsidiary of PLN. In 2017, a fund of 1.8 billion US dollars was disbursed by the China Development Bank. In the past eight years, Japan and China have commercialized electricity with a capacity of almost four gigawatt. For some few years ahead, the involvement of Japan and China in the fossil energy coal sector will increase. However, the consequential damaging effects have to be taken into account. 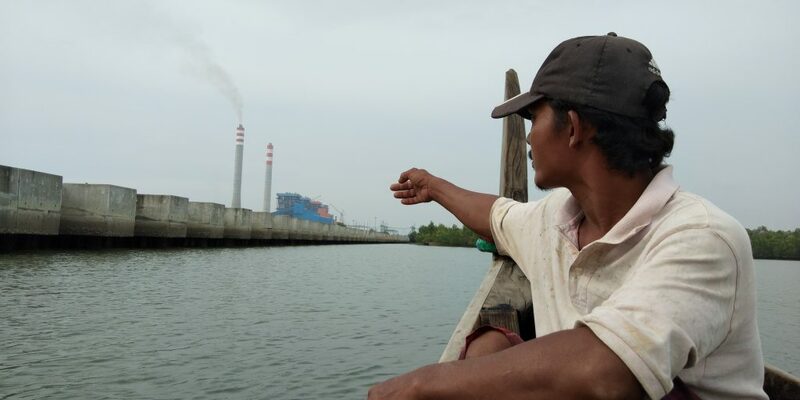 Environmental damage, health problems, and the loss of people’s access to the economy due to the negatively affected livelihood areas cannot be avoided if the coal-fired power plant continues to develop, and impedes Indonesia ‘s route to low carbon economy.